It’s inevitable that your guests – whether you’re hosting a wedding reception, corporate event or private party – will need to make a quick pit stop sooner or later. 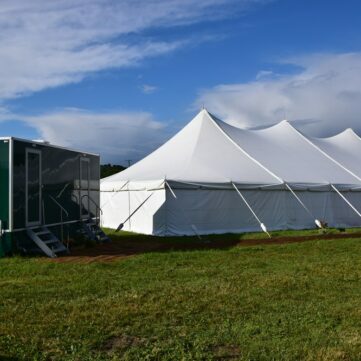 Carron Marquees has years of experience providing everything you need to make your event a flawless experience, and that’s where our luxury loos come in. We know you want the perfect event, so the small details like nice, comfortable loos can make all the difference. Your guests will thank you for the convenient facilities, and you can rest easy knowing everything is as it should be. 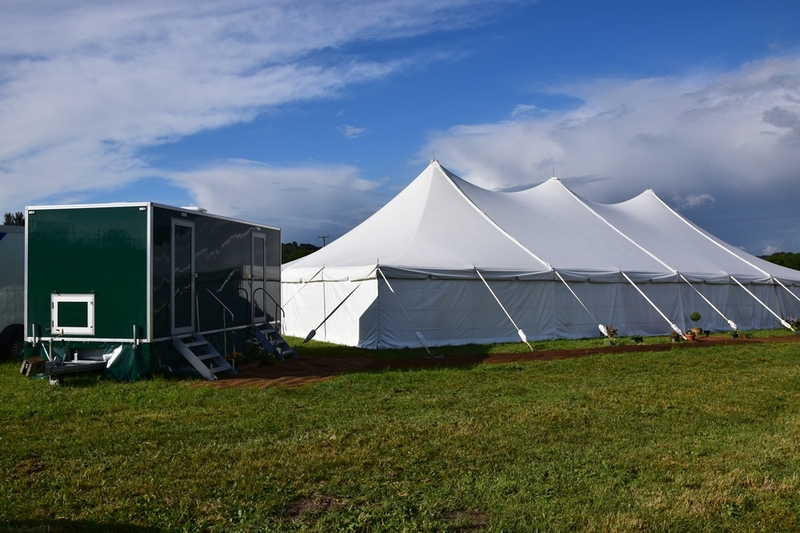 Our self-contained luxury loos don’t require a connection to mains or sewage access points, and that means they can go anywhere on the site of your event. If you want them tucked away in a discreet area, away from your marquee, we can do that. If, on the other hand, your guests require quick and ready access, we can provide that too. 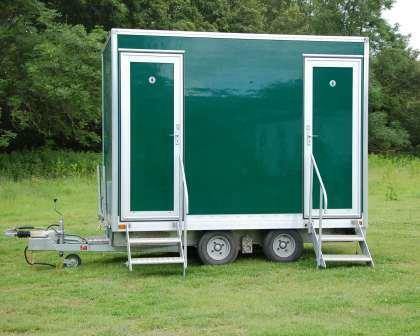 The only requirement for our luxury loos is an electric mains connection or generator – which we can also provide. We’ll work with you to find the perfect spot for our luxury loos and provide advice on the most efficient placement and the running of the facilities. We don’t just provide functional, bare-bones facilities for your event; we give your guests all the home comforts they need for a relaxed, comfortable visit to the bathroom – that’s why we call them luxury loos. 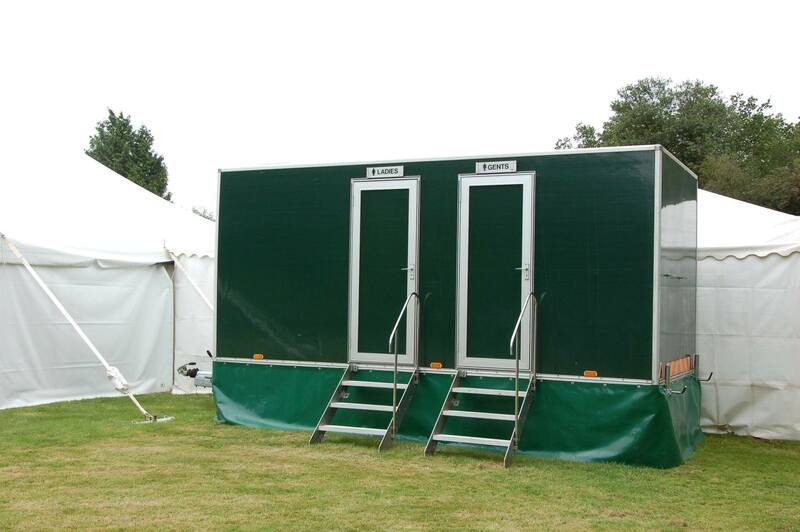 We’ll ensure that your luxury loos arrive on time and in pristine condition – inside and out. 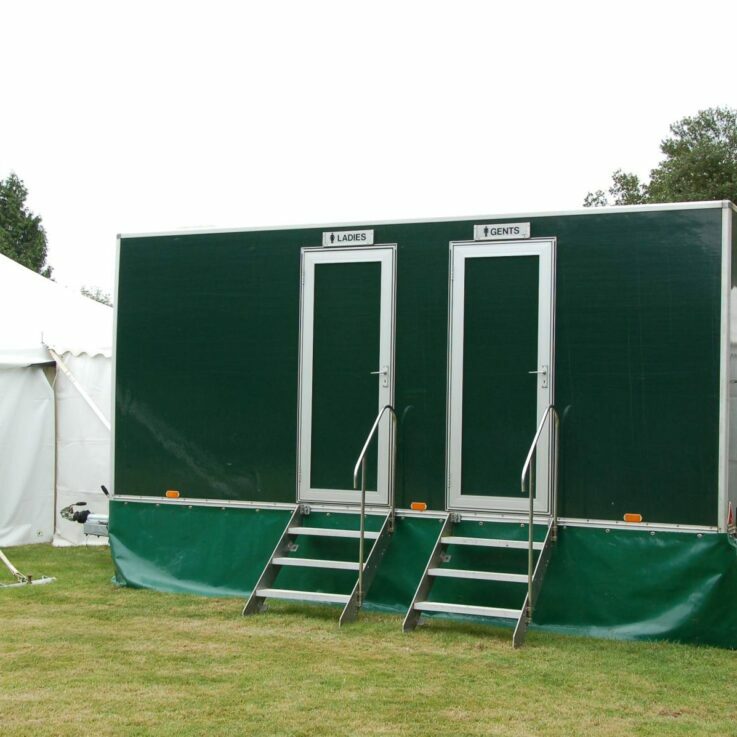 You won’t have to worry about breakdowns and queues, as we pledge our luxury loos will be in full working order throughout your event. 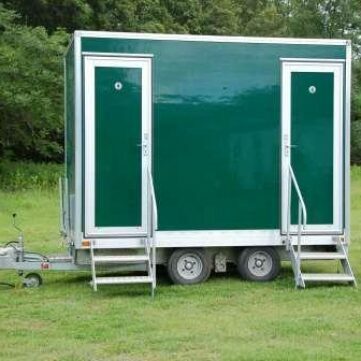 In the unlikely event you should require assistance, our luxury loos fall under our 24-hour call out service, so we’ll be on hand in no time to address any issues that might come up. 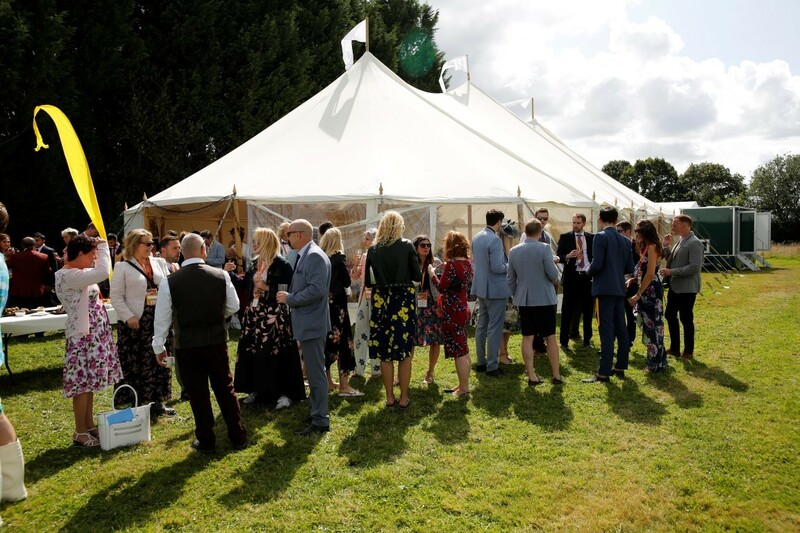 Based in Surrey, Carron Marquees is ideally placed to serve the South-East area, including Hampshire, West Sussex and Berkshire.